Would you believe at least 54% of resumes contain costly resume writing mistakes that could easily be avoided? Don't let these simple but costly errors hurt your chances of landing a job. 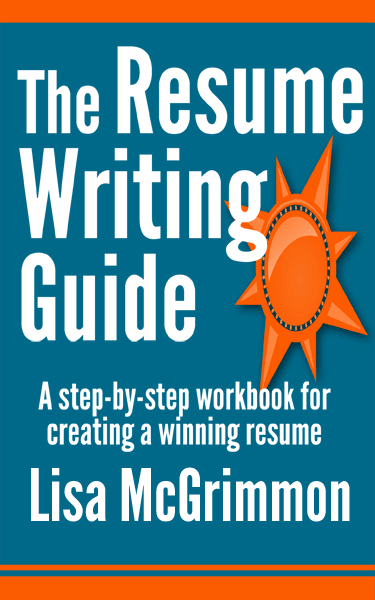 My book, The Resume Writing Guide, shows you how to avoid all of the most common and costly mistakes. It will teach you how to show your specific career history in the best light no matter what you background may be.